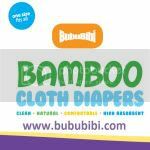 BubuBibi - www.bububibi.com - Bamboo Cloth Diapers: Happy Belated Birthday America!!! Get 10% off for the month of July for Independent's Day! Happy Belated Birthday America!!! Get 10% off for the month of July for Independent's Day! 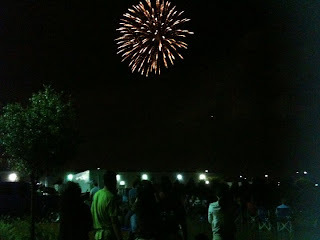 Even though Independent's Day 2010 is behind us but we are continuing to celebrate this special occasion. Please use checkout code: INDP2010 to enjoy 10% off your entire purchase. 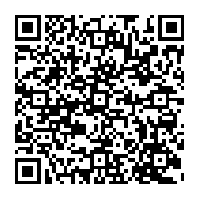 Code is available for repeated buyers. Please visit our site at www.bububibi.com to get 10% off for all purchases.